Museum Placemaking, Museums along with libraries, universities, community organizations, foundations and religious organizations form the core of civil society. These organizations along with local businesses and families create “place”. 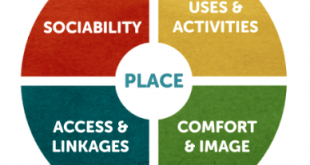 This post describes how museums along with other local organizations create successful placemaking.